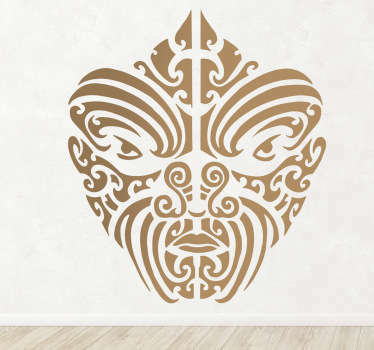 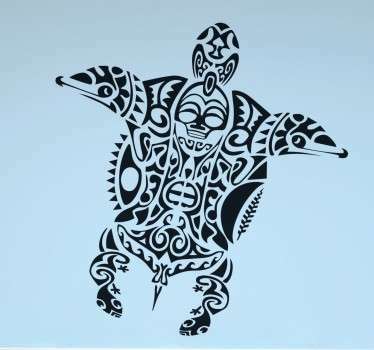 Collection of designs ideal for decorating the wall. 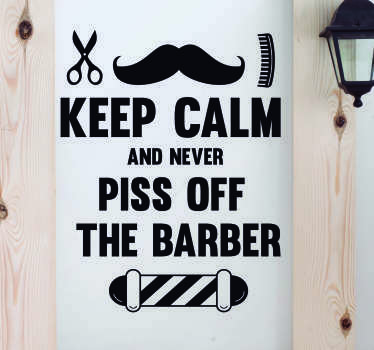 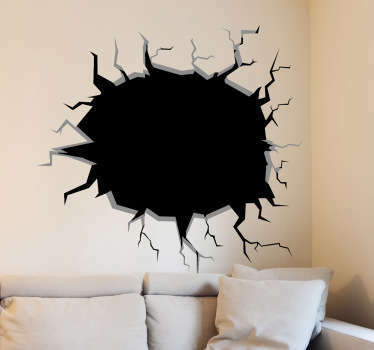 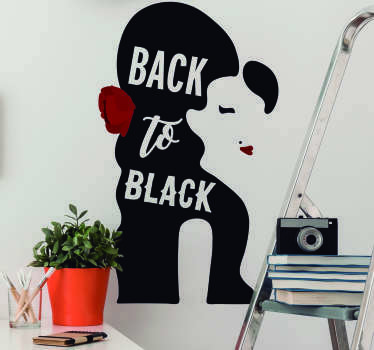 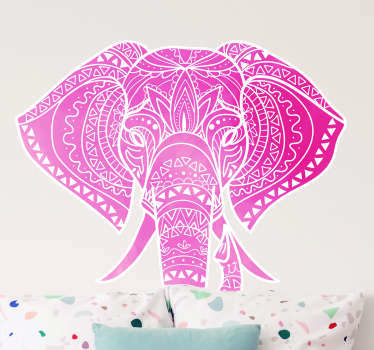 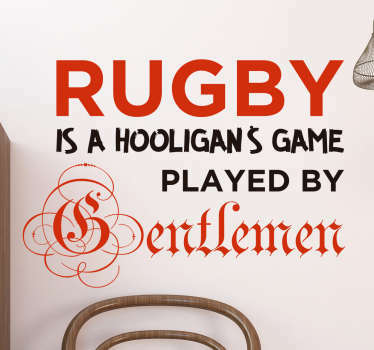 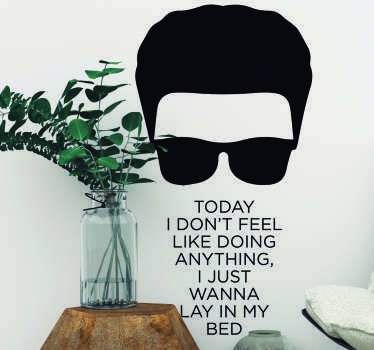 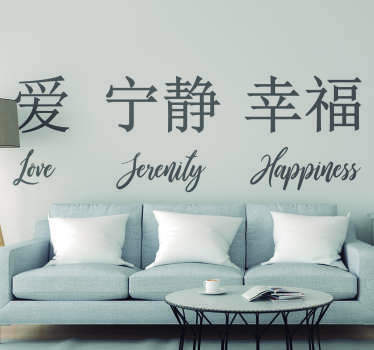 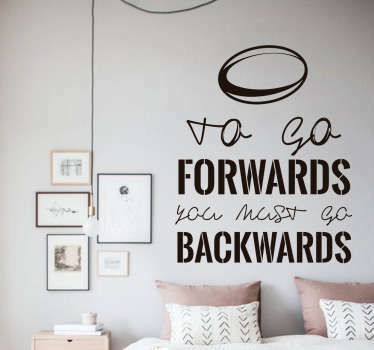 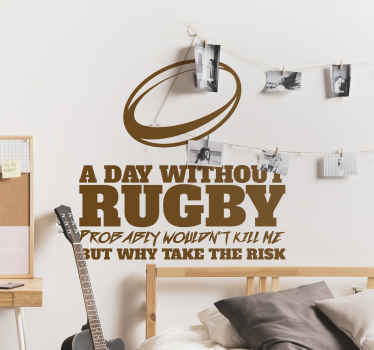 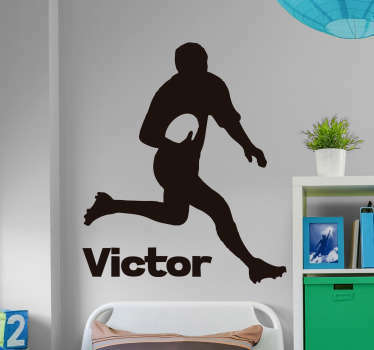 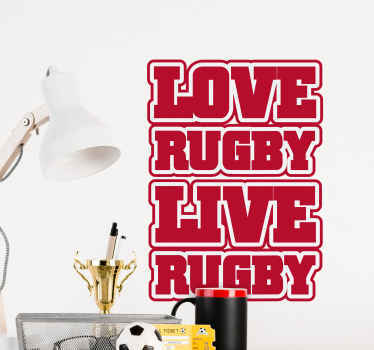 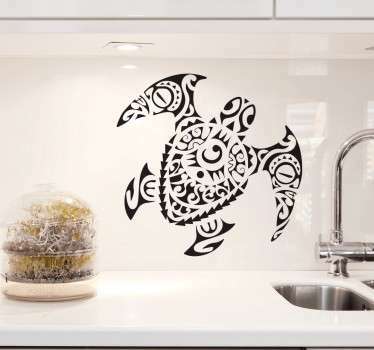 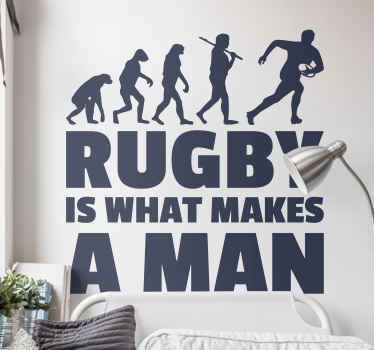 Great quality lasting wall stickers at low prices to style your home. 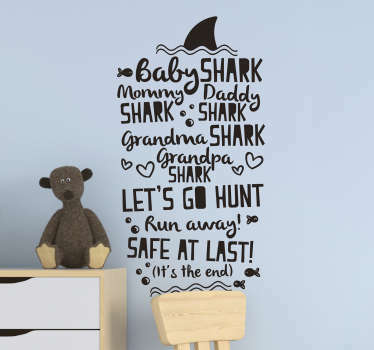 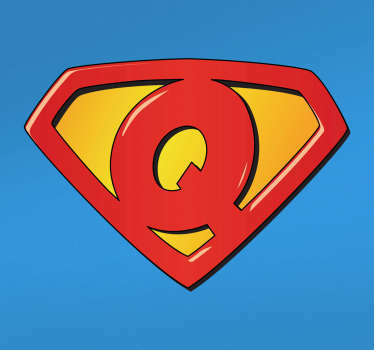 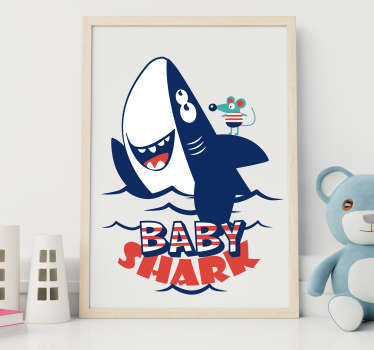 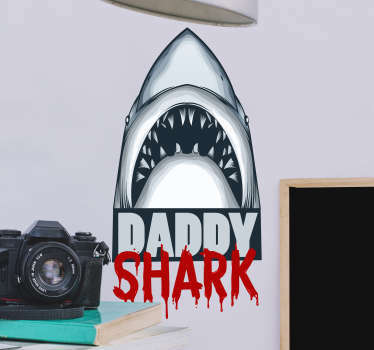 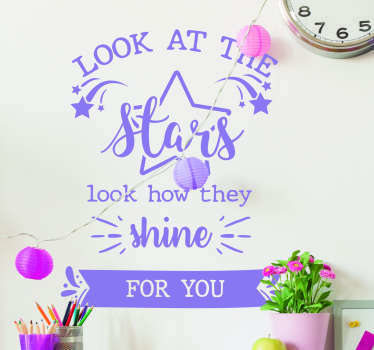 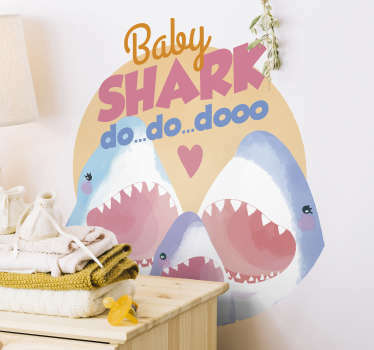 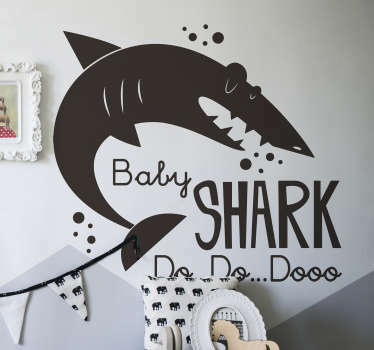 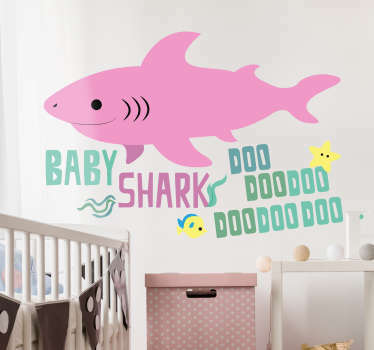 Decals for kids rooms, bathroom, kitchen, living room and more.